Do You Really Know What a Heated Eyelash Curler Is? 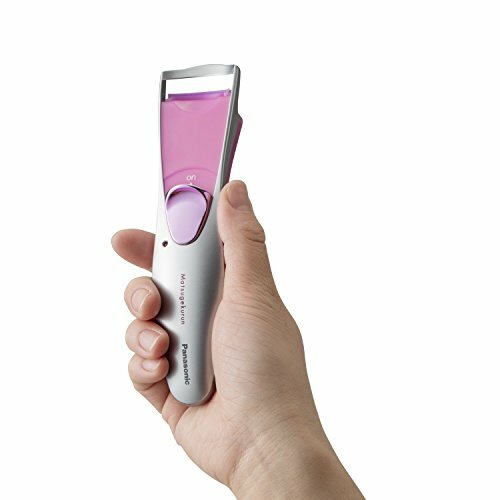 Still Wondering Whether or Not to Get a Heated Eyelash Curler? If you watched the Royal Wedding as keenly as I did- honestly I did not take a shower or clean up my house until it was done- you might have noticed Meghan Markle’s wide, starry-eyed, look whenever she looked at her soon-to-be husband. It might have had something to do with the fact that she was marrying a prince, but methinks it was cleverly, expertly done lashes that made her eyes so arresting. For all of those who are not Meghan fans, you must have noticed, and probably admired Ariana Grande’s wide-eyed, innocent look. I know I find it immensely appealing and have tried several times in the past to achieve it. I mean, who does not want wide, innocent eyes that make even the most chiseled-faced among us look cute? 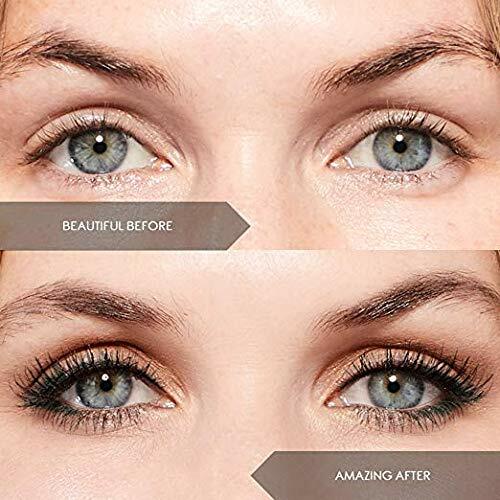 There might be little you can do to have naturally long eyelashes like Meghan’s or obtain an expert makeup team like Ariana’s, but nobody said you cannot achieve the cute, innocent look from the comfort of your home. How you ask? Through the magic of heated eyelash curlers. 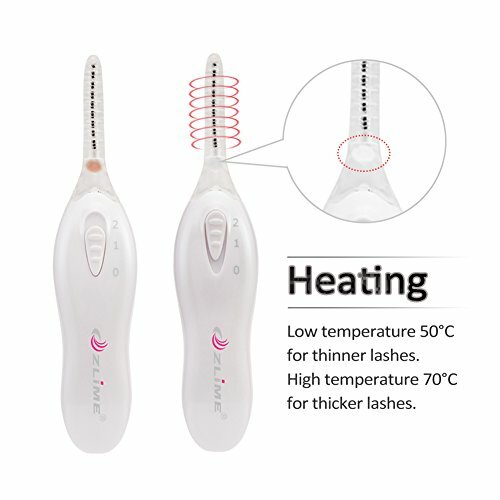 Since the market is flooded by heated eyelash curlers from tons of brands, I have decided to simplify your work by listing the 8 Best Heated Eyelash Curlers out there. 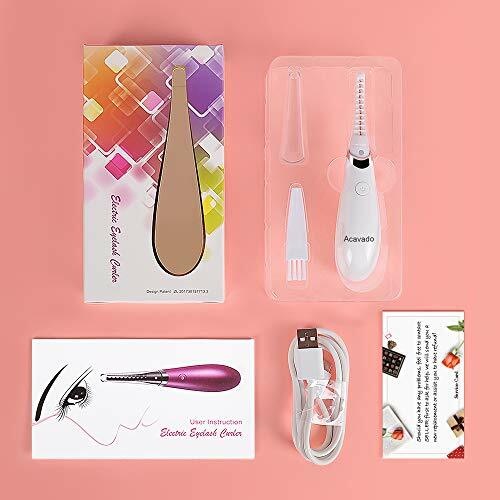 The list is composed of curlers with good user reviews, and you will be convinced to get yourself one, or two,of these heated eyelash curlers and glam yourself up. Best of all, all of these brands are available on amazon.com. You are probably still using your analog eyelash curler, you know, the one which you clamp around your lashes, close your eyes and pray it doesn’t rip your lashes off? 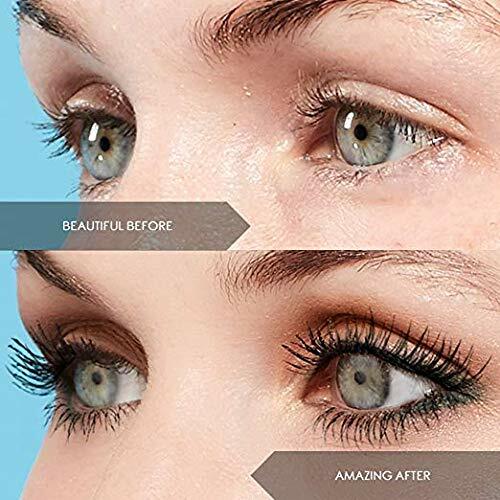 You are probably satisfied with its results, but why settle for that when you can get better results with a heated eyelash curler? 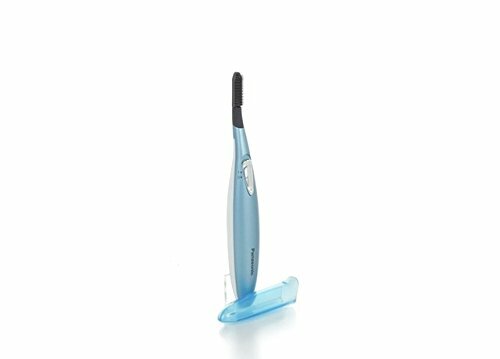 Let us start with the basics: A heated eyelash curler is powered by one or two AA batteries, not unlike some electric toothbrushes. It takes a few seconds to warm up, and to reduce the risk of burning yourself, you might not want to let it get scorching hot. 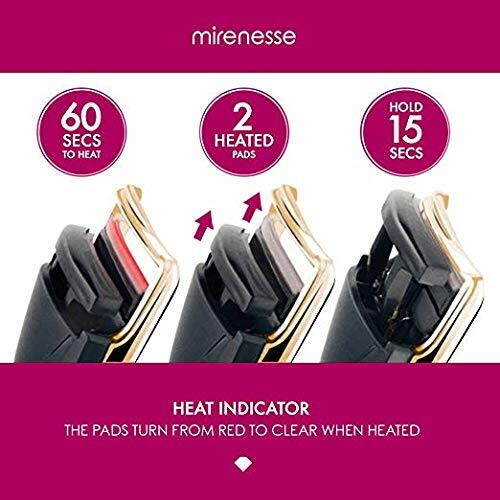 The good thing is, all of the heated eyelash curlers listed below have internal heat monitors so they do not heat past a certain degree. You just give the curler up to a minute to warm up, and you’re good to go. 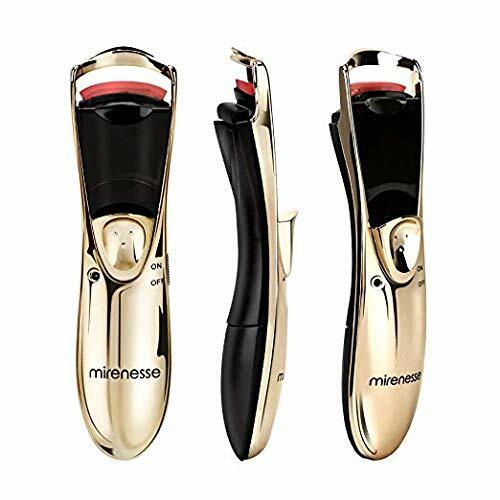 The 8 Best Heated Eyelash Curlers listed below are divided into two sections: I have chosen 4 that do not have clamps for all of you out there who are unwilling to risk their eyelashes. 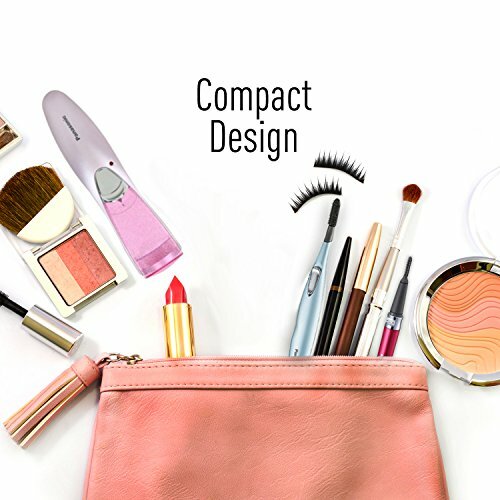 There are heated eyelash curlers that have small combs that heat up, and there are those that have a wand-like extension with a smooth, ridged surface made of silicone. I have also listed 4 heated curlers that do have the traditional clamp, with slight adjustments made to modernize them. If you are sentimental like me, you might be attached to that old, manual curler of yours. Or maybe you like the look your regular curler gives you, and do not see the need to spend more money to get something you already have. 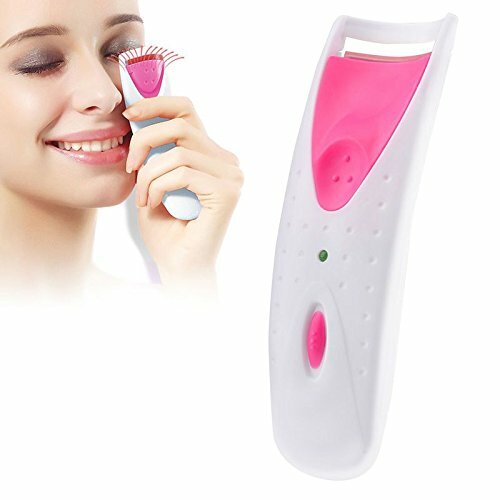 First of all, a heated eyelash curler is super affordable, and most of the ones I have listed are under 20 bucks. This is a super good deal for something so useful. 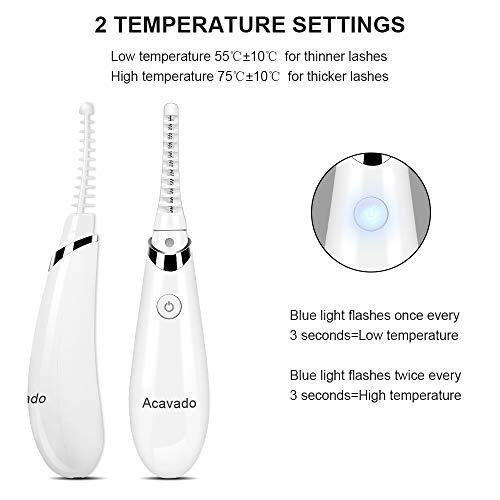 Secondly, a heated eyelash curler can be used together with the regular eyelash curler. As a matter of fact, you might get better results this way. It is pretty simple. 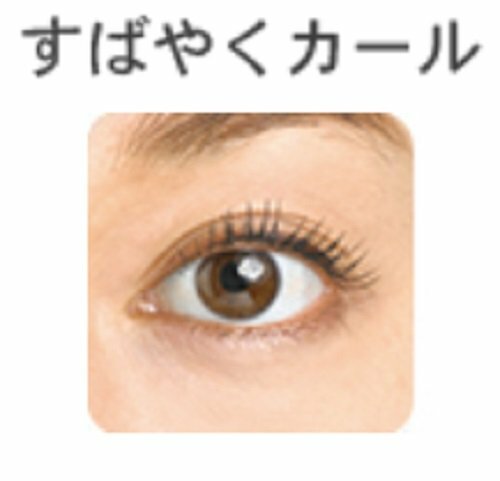 Apply your eye makeup like you normally do, then curl your lashes with your normal eyelash curler. In the meantime, switch on your electric eyelash curler and let it heat up. Apply your favorite brand of mascara and let it dry. Take the now warm eyelash curler and place it at the roots of your lashes. Hold it there for a few seconds (doing both eyes takes less than half a minute). 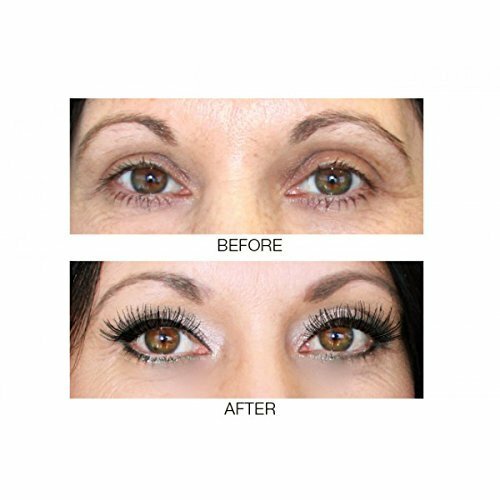 You will notice that your lashes bend more, arching upwards, and as a result, your eyes look wider. 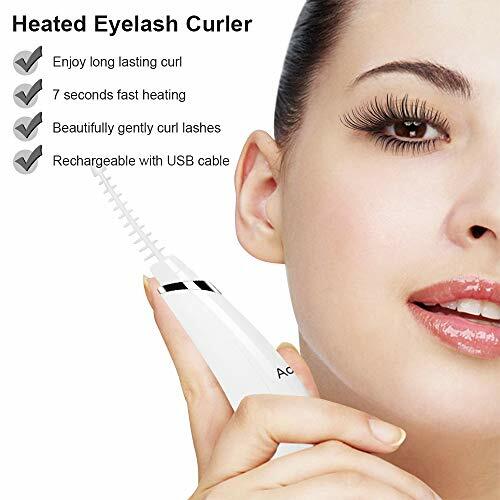 Third, heated eyelash curlers have longer-lasting results. You will have the doe-eyed look for the rest of your day, and it saves you the time you would spend in front of the mirror during a busy day, touching up your eye makeup. 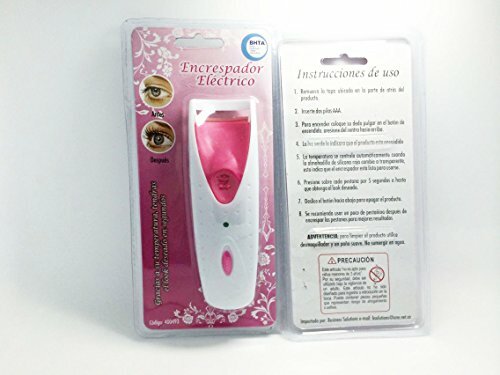 Are you convinced as to the benefits of an electric eyelash curler? I know I am. So let us dive into this list of the 8 Best Heated Eyelash Curlers. As promised, here is a list of the best eyelash curlers in the market. 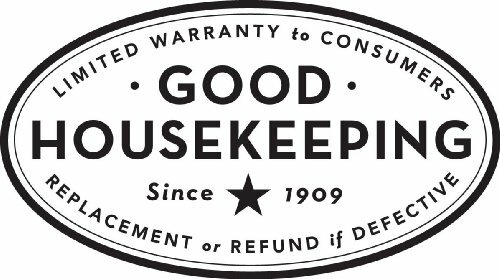 I have listed the technical specifications, the pros, and the cons of each of them. 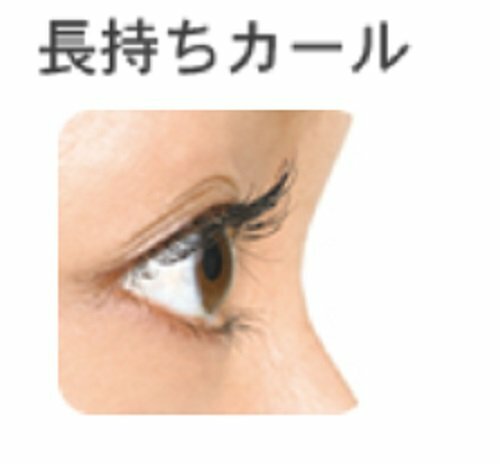 Go through the list and pick one, or two, of the heated eyelash curlers that most appeals to you. 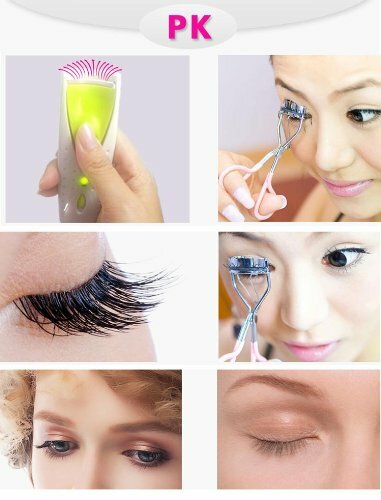 The ZLiMe Eletric Eyelash Curler is one safe heated eyelash curling tool. 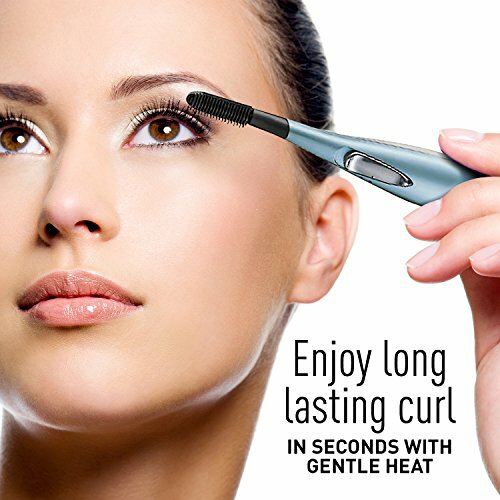 A gentle heating wand that delivers maximum curl where you want it without damaging your eyelashes. 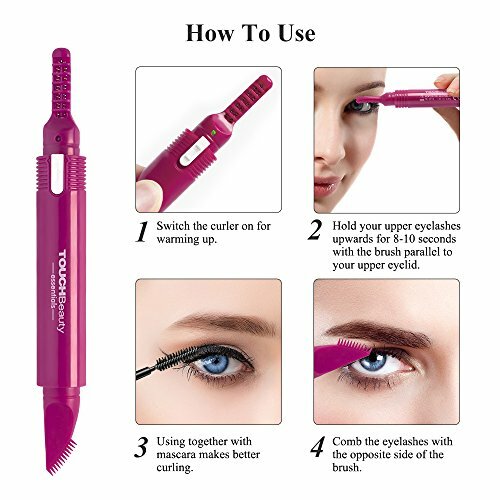 It can shape lashes in seconds as it is simple-to-use. Get that extravagant and long-lasting curves too. 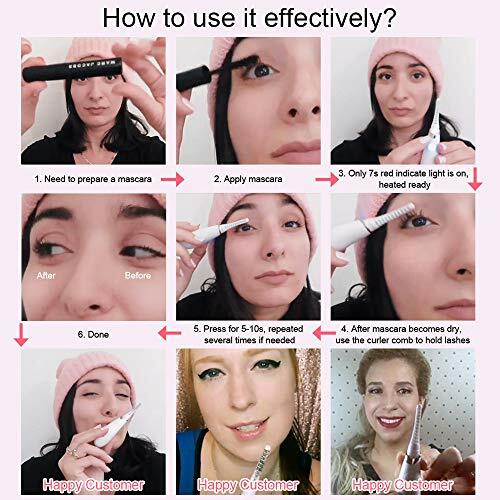 For best results, a friendly advice is to use after mascara application. 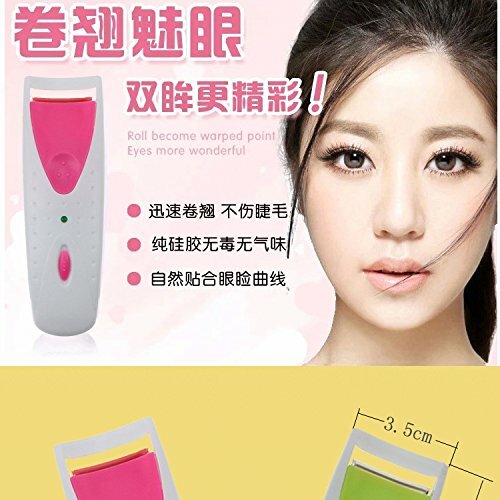 It can an be used on your natural lashes, false eyelashes, mink eyelashes, and eyelash extensions. The package does not include a battery when bought, and thus the battery has to be purchased separately. 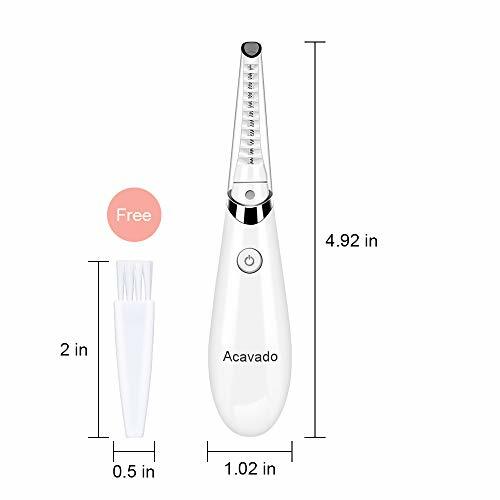 The Vivivast Acavado Electric Heated Eyelash Curler is one great eyelash curling tool. 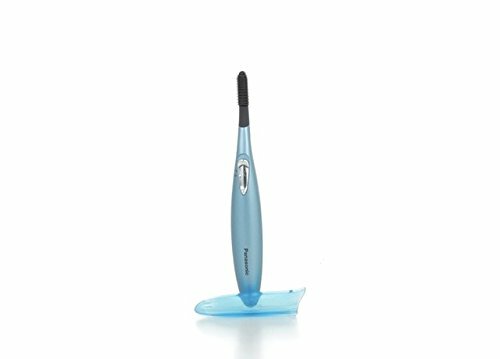 Excellent features comes along, like over-temperature protection, heat modes, and elongated brush head with curved design. 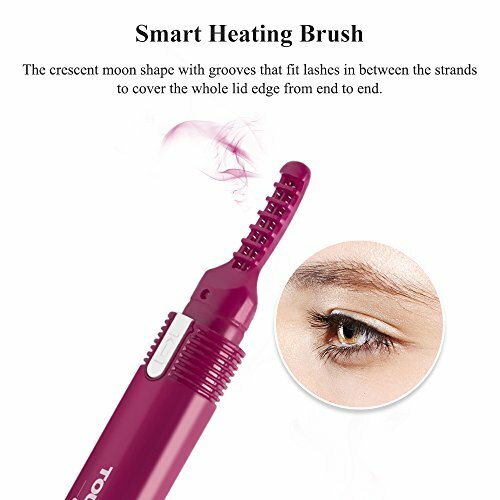 The strip insulation groove design makes this heated eyelash curler safer, it can protect your eyelid from the heating unit. There are also two temperature adjustments: 45-65 ℃ and 65-85 ℃. Achieve gorgeous curves in one or two slow swoops. 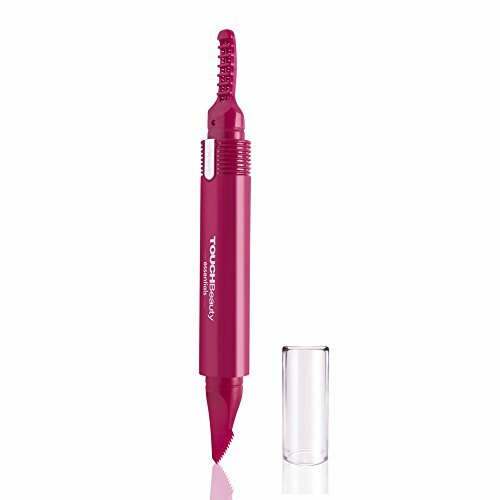 The deep, well-spaced grooves make it even easier for you to hold your lashes in place. 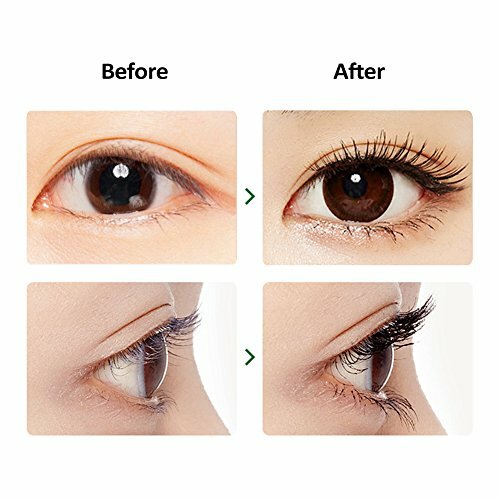 Gently bend them upwards, get better fit lashes arc and create a long lasting and graceful curling effect with its efficient design. The battery life is decent. It has 3.7 V lithium battery power supply. It can be charged via its USB port. 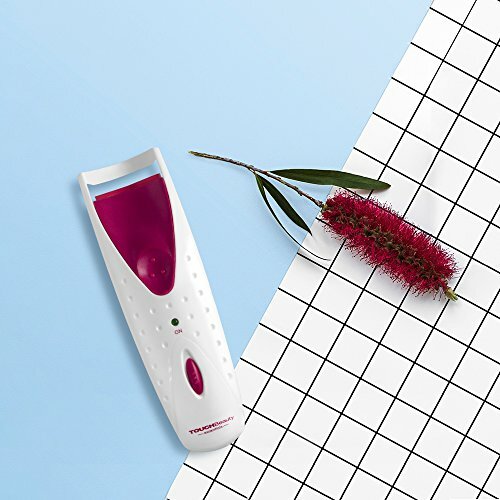 The TOUCHBeauty Heated Eyelash Comb is a pretty beauty gadget, coming in a combination of white and pink. 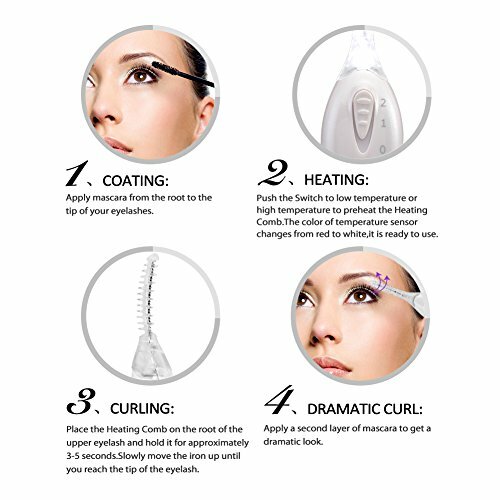 The curler comes with a comb-like head, the bristles of which are long and curly, just like natural lashes. It requires a voltage of 1.5 V, power of 900 MW for use, and has a smart temperature sensor that indicates when curling temperature is reached. The device is powered by only one AA battery. It is also small and compact, and practically weightless. The Panasonic EH2351AC has an attractive design and color, giving it a sleek, modern look. 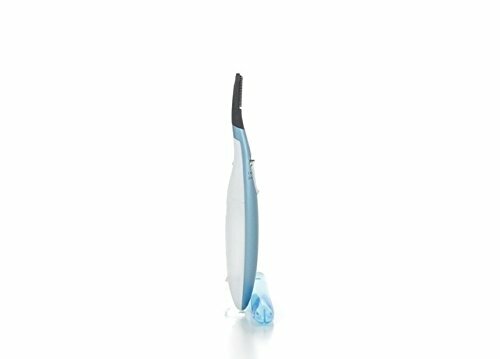 It has a heated pad with circular combs that fit into the easily at the base of the lashes for maximum efficiency in curling. 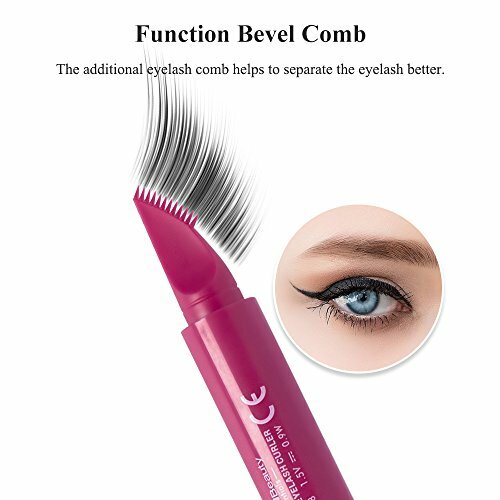 The comb also fits snugly into the edges of the eye, reaching lashes that may be considered hard to curl. 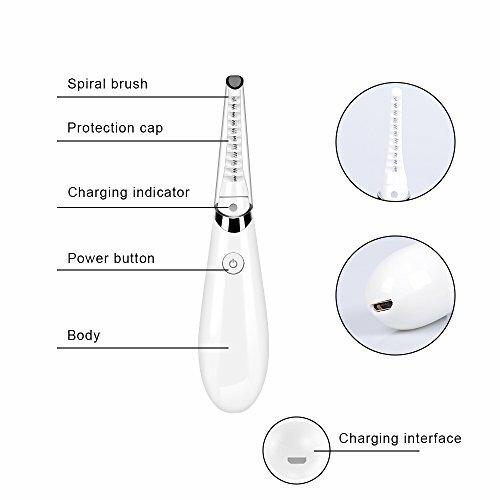 The device uses 1 AAA battery that lasts around 40 minutes when fully charged. It also has a smart heat indicator that changes color when the optimum temperature for usage is reached. 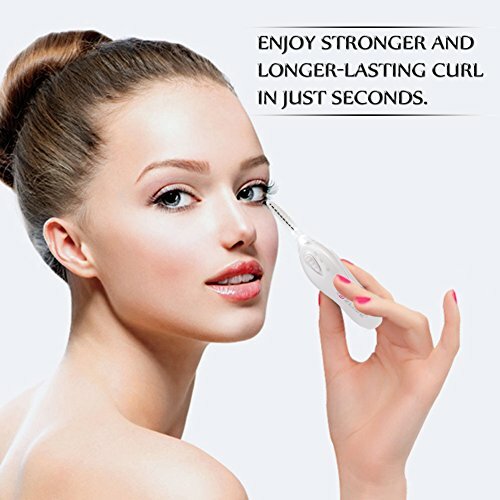 The curler is light and compact. The battery lasts a long time after a full charge and is therefore good for traveling around with. 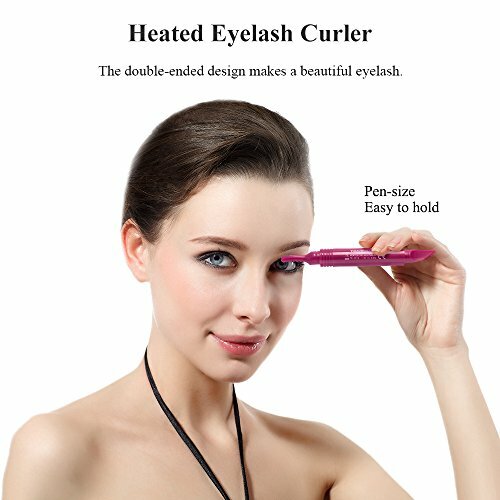 The circular comb reaches all the eyelashes, providing the best curl pattern. 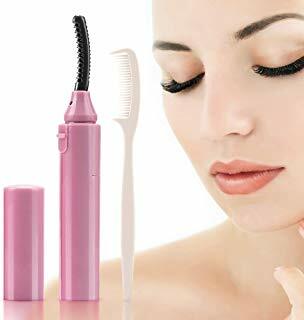 The comb is good for usage on thick, short lashes, and prevents crimping of lashes during use. 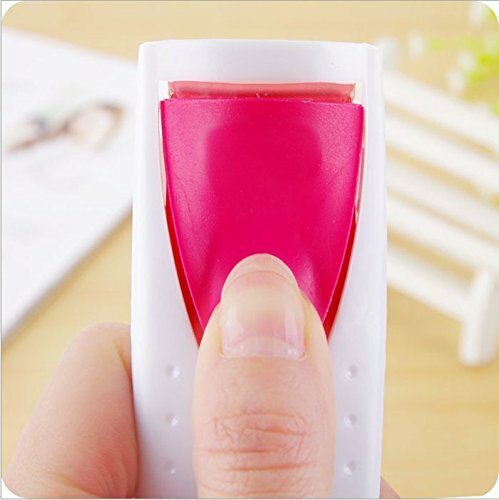 The device’s design makes it easy to use by both hands. It is small and compact, making it easily portable. The device does not come with a battery in the package. 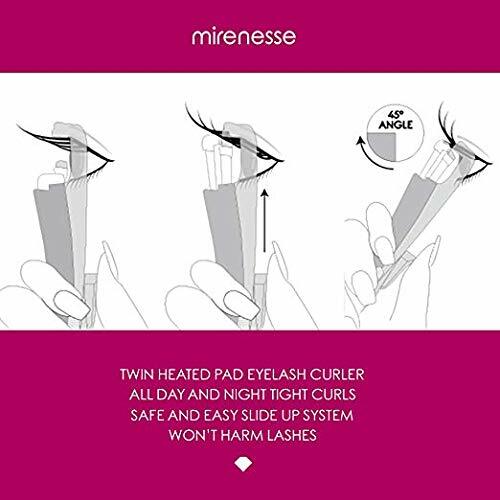 Listed below are heated eyelash curlers with the curling pads similar to those on the manual curlers. These are really good for people who are attached or used to the regular curlers. 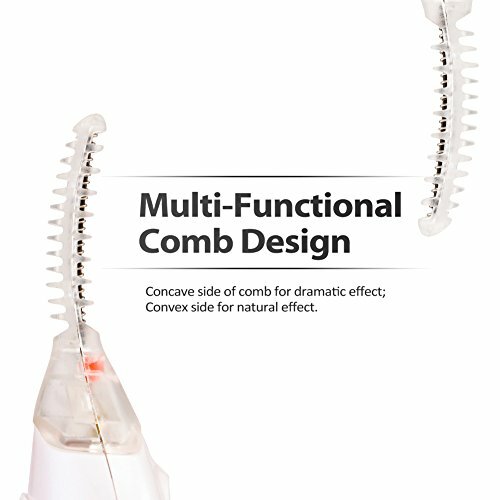 It combines tradition with innovation, with the method of use being very similar to the use of the non-heated curlers. The first thing you will notice about this curler is its bold, attractive color, and sleek design. 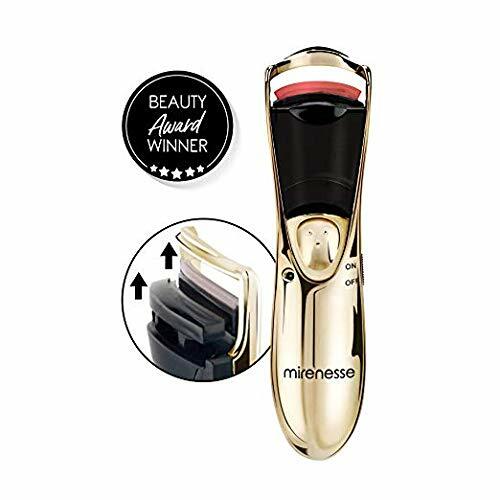 It does not come as a surprise, then, that it was the winner for the Best Eyelash Curler category at the Beauty Awards. 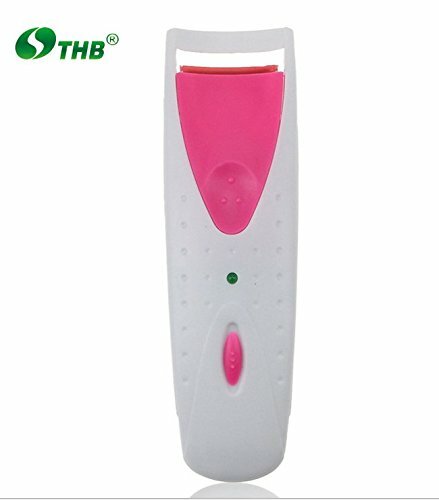 The beauty gadget uses two AAA batteries. 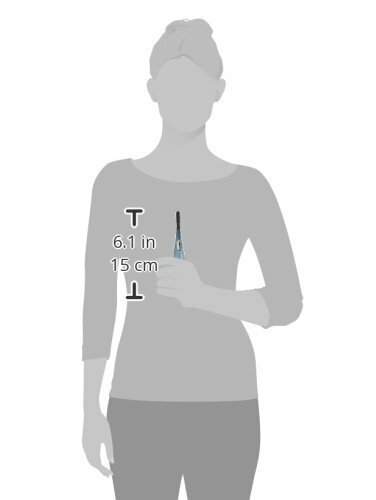 Along with its sleek look, the device is small and compact, weighing only 1.76 ounces. It has twin pads made of silicone. This makes for good heat conduction and cushions the lashes during usage. The first thing you will notice about this curler is its small, compact size, and this is because it only weighs 1.3 ounces. It has a colorful pink and white exterior that will attract any color lover out there. 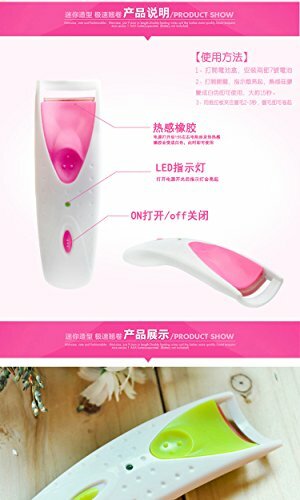 The device has silicone pads that are heated up during charging, and provide a cushion for the lashes during usage. It also has a smart temperature sensor that lights up when the optimum temperature for usage is reached. 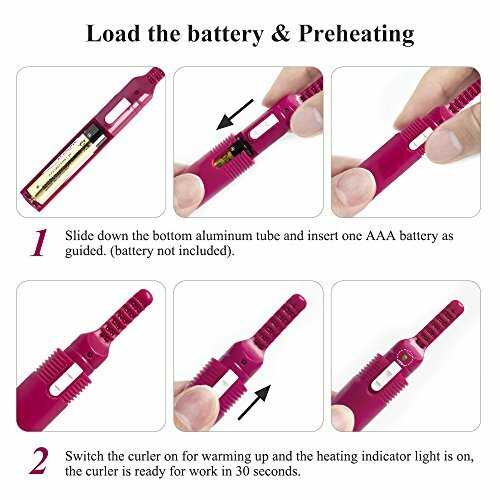 The device heats up in 10 to 15 seconds and is powered by two AAA batteries. 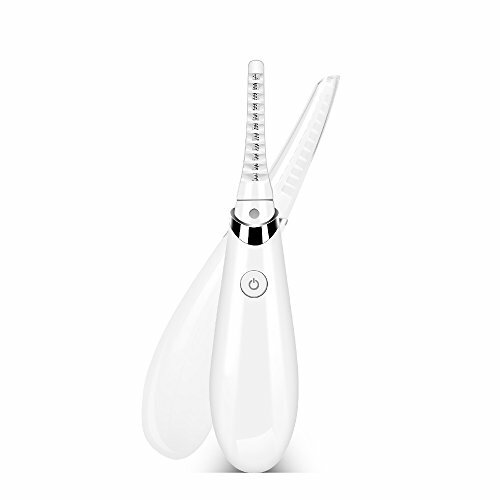 The device is encased in a pretty white color and uses the same process of application as the manual curler. It has a noticeable silver button that brings up the heating pad when pressed and lowers it when released. 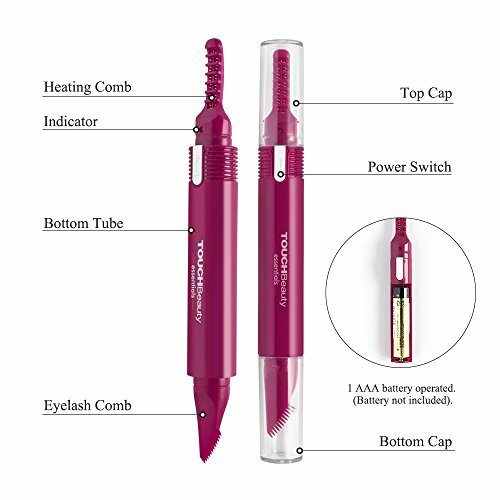 The Hitachi Curler is powered by two AAA batteries that can last up to 1 month after a full charge, with normal usage. 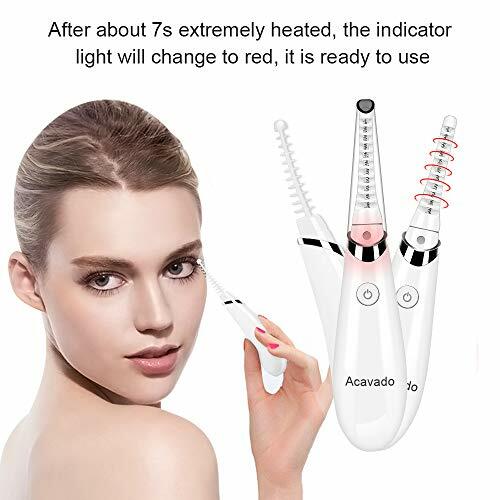 The curler heats up in 10 seconds, and you will see results 5 seconds after you start using it. 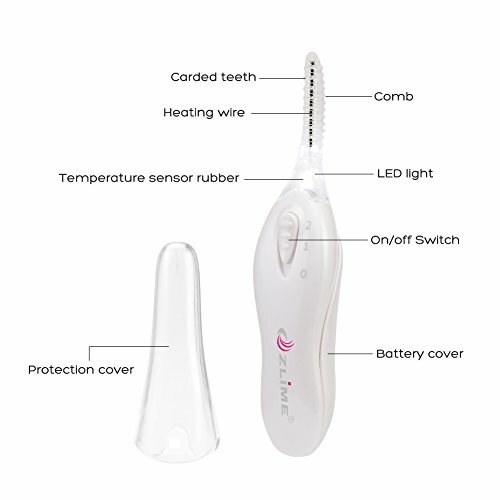 It also has an inbuilt temperature sensor and a small torch that can be used during application. The long-lasting curl Firmly hooked at about 70C Keep it after 8 hours! 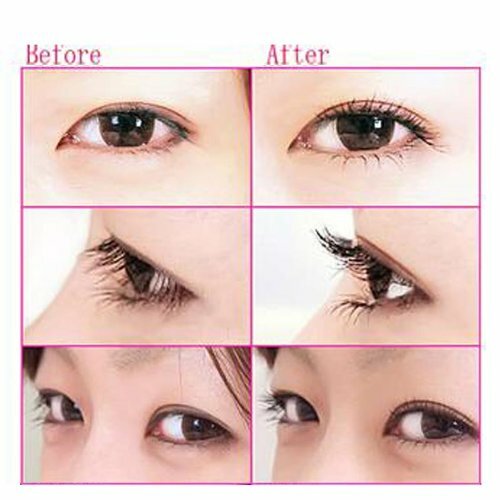 There are individual differences in habit of lashes It depends on the hardness of eyelashes, length, and how they grow. 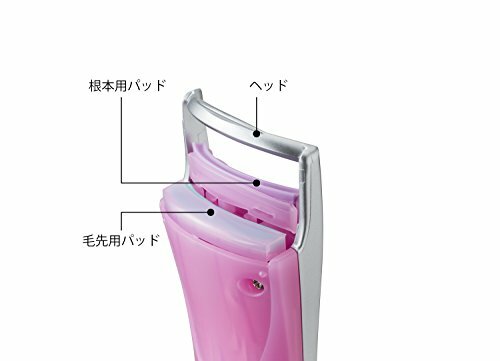 HITACHI eyelash curler HR-550 gentle curl It's hot because it's hot Gently press cleanly with pressing (about 100 g) HITACHI Eyelash Curler HR - 550 Quickly Curl Preheat in about 10 seconds, you can curl beautifully in about 5 seconds. 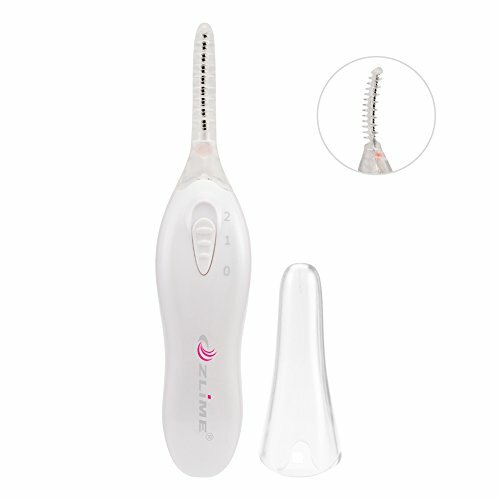 HITACHI Eyelash Curler HR-550 Easy curl The thermal pad rises when pressed, and goes down as you release it. 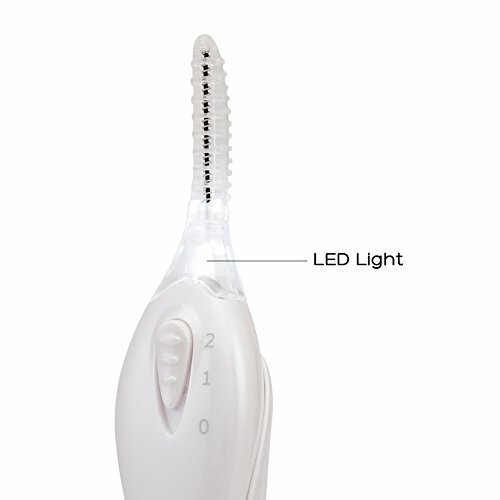 HITACHI eyelash curler HR-550 lights on It is convenient to use even in dark places. 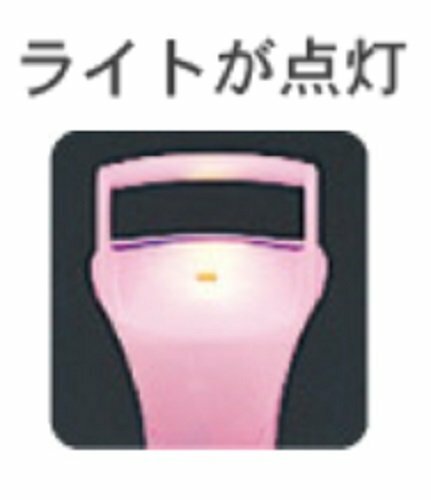 * Please do not use in the car while driving. 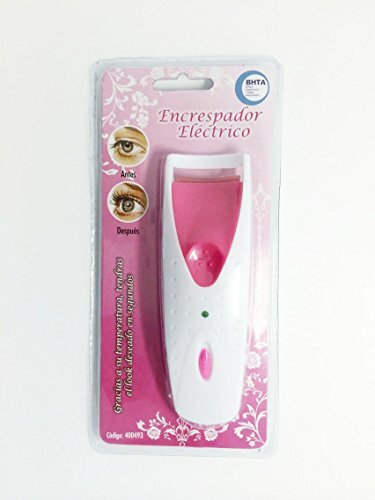 This is one of the best liked heated eyelash curlers in the market. 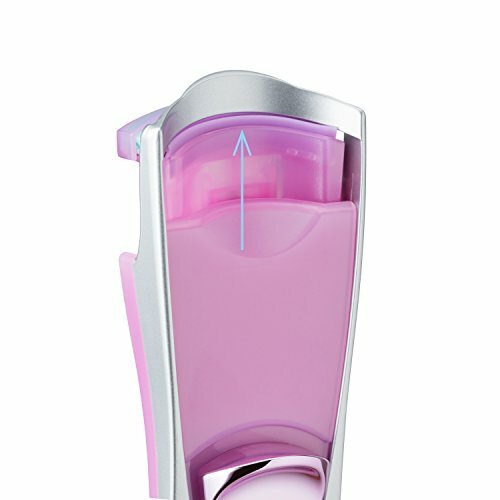 It comes in an attractive pink and silver color, with pink and silver labeling on the device. 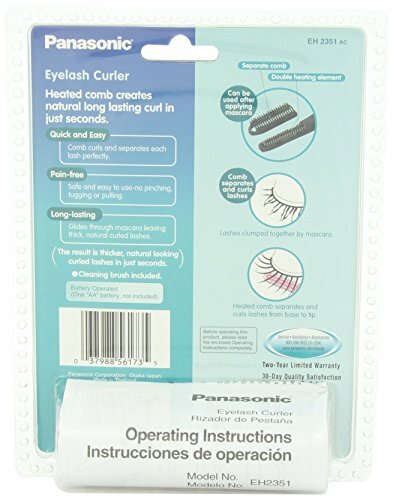 The Panasonic Eyelash Curler is a small device, weighing in at 3.2 ounces. It is silicone padded, which means heat is conducted efficiently and fast. 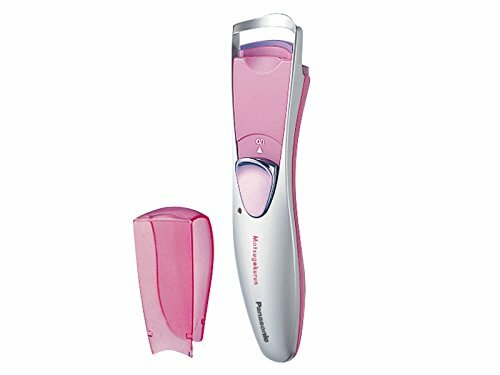 The Panasonic Heated Eyelash Curler with Double Action System has an inbuilt heat regulator. Small, compact device, increasing the ease of carrying it. The silicone pad is comfortable to use and has good heat conduction, reducing the amount of battery charge used. The in-built heat regulator prevents overcharging and overheating, preventing burning during use. It does not come with the batteries needed for powering it. Heated eyelash curlers are a necessity in today’s makeup world. 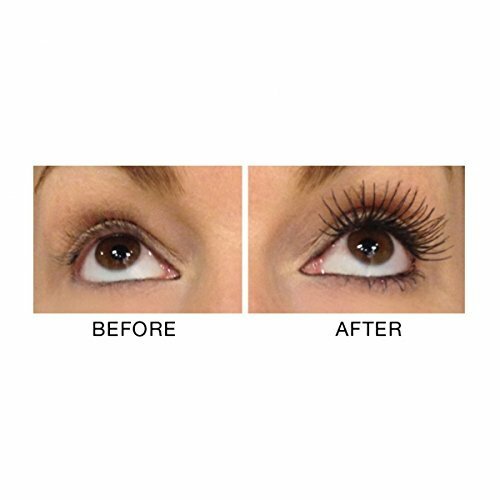 They give you an effortless, wide-eyed look, and the results last longer than unheated eyelash curlers. 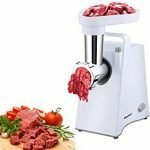 They come in a wide variety of design, functionality, and prices, so there is no excuse as to why you do not have one, no matter your taste and needs. So go ahead, pick one.